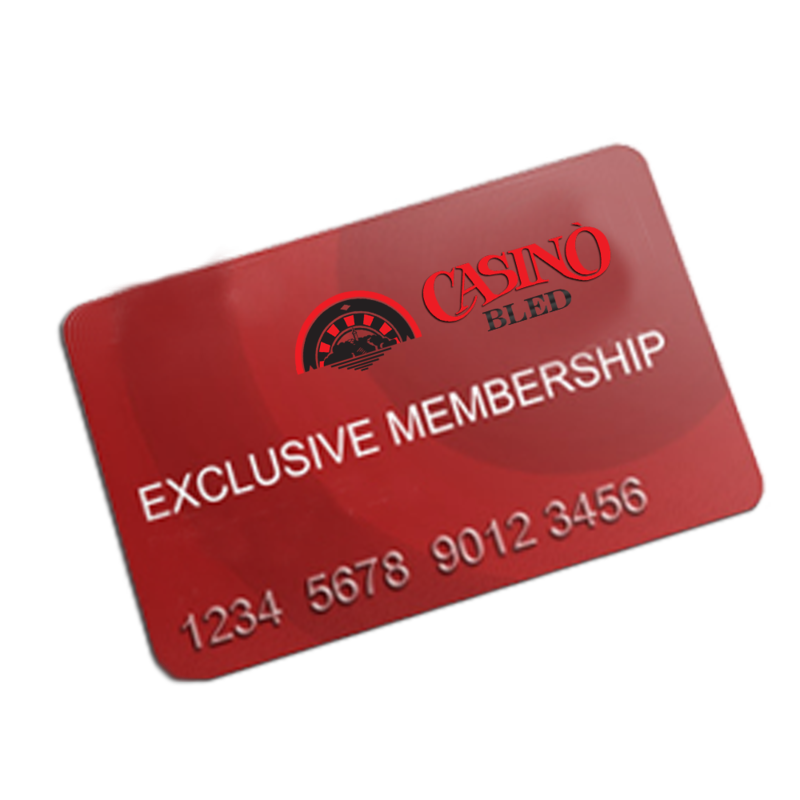 Casino Bled d.d. 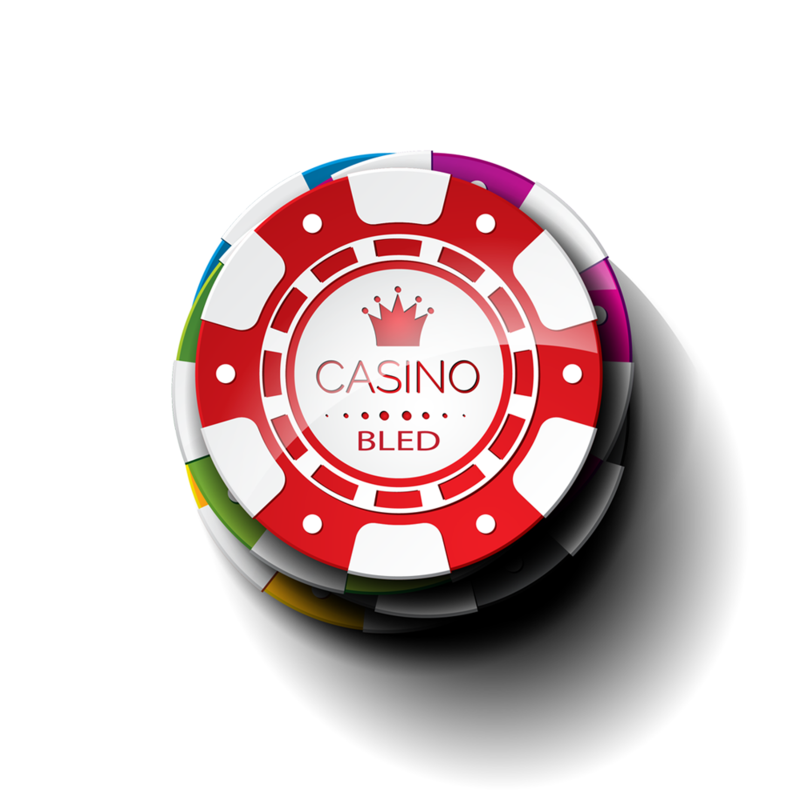 – Casino Bled d.d. 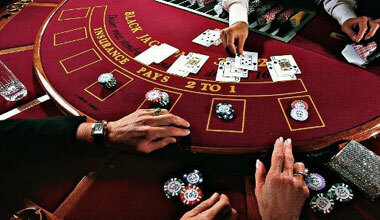 Try the unique real experience...visit our table games! 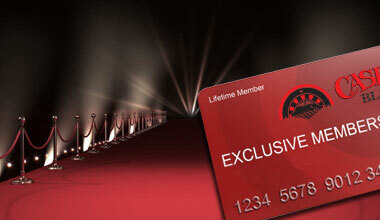 The membership is free. Fill and Print the application form now! 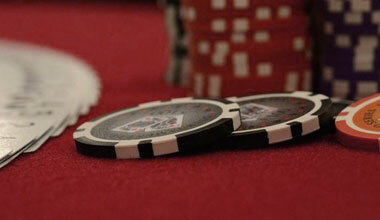 Visit the Bled Casino our Tournaments are waiting for you!